We’re always looking for ways to utilize music to do better in the world. Whether we’re donating money to charity for each song sold, using songs to connect families with loved ones deployed in the armed services or teaming up with companies that share similar values as we do. 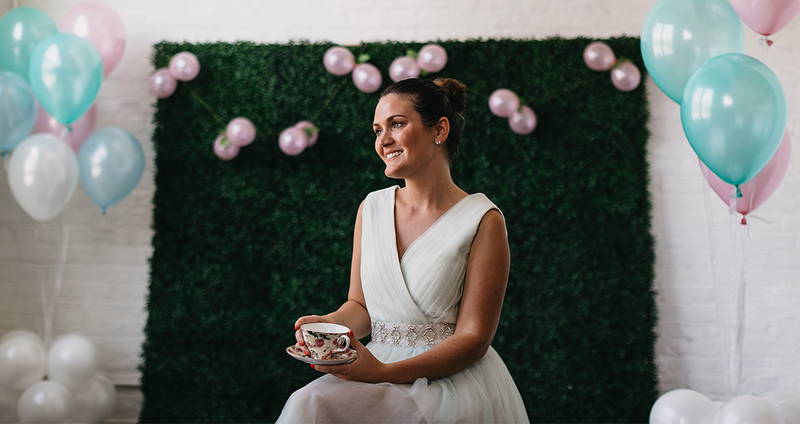 When Lisa Gunderson, the creator of Tea Time Socials, reached out to us to create a theme song for her upcoming venture, we were amazed by what she was doing. 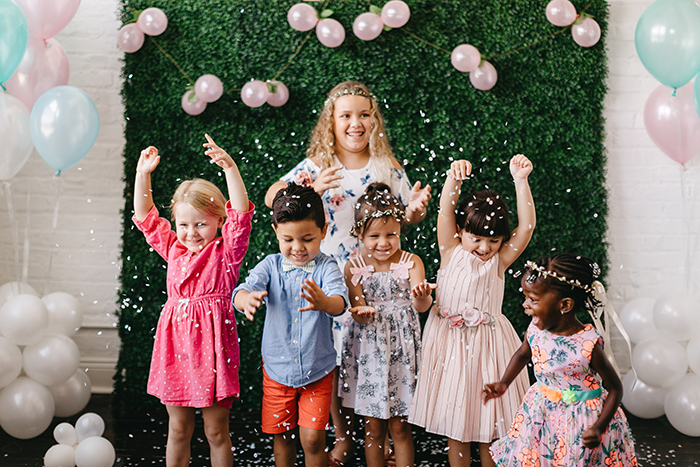 She’s built a fun, engaging business that gets kids away from technology and helps build social skills while making potential life-long friends. That is something we can get behind. Not to mention, this is such a great way for parents to meet and make new friends with other parents. 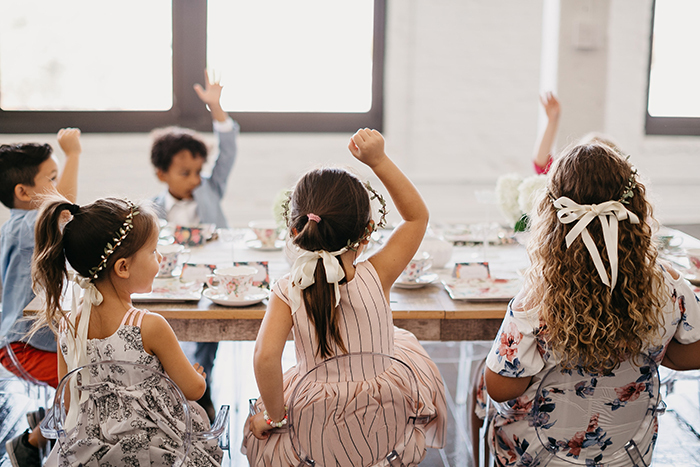 Tea Time Socials is a children’s tea time pop-up that brings new conversations to the table through unforgettable experiences. Their socials can be booked for neighborhood get togethers, birthday parties, through local libraries, dance studios, summer camps and more. In addition, Tea Time Socials will be hosting one ticketed event per month that will be more of a “Mommy and Me” concept. Mom’s can bring their children to meet new friends while mom’s can meet new moms. Check out their video below to see the fun children have at these events. 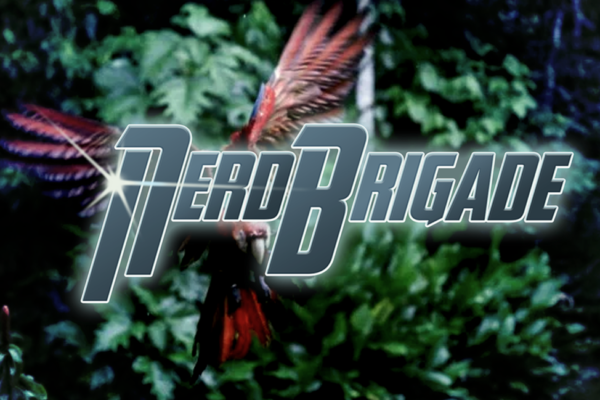 We worked with Lisa and songwriter, Katie Stump, to put together the theme song for the company. We wanted to dig in a bit and learn about the concept, how it came to be and what’s the future holds for this amazing business. 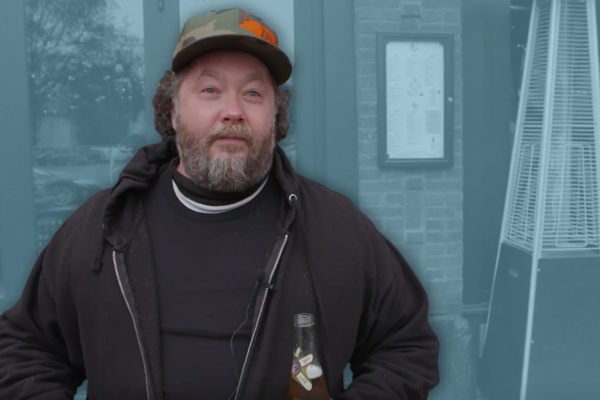 Lisa was nice enough to take some time and chat with us about Tea Time Socials. We know first hand, creating a business from scratch can be very tough and intimidating. Have you always been an entrepreneur and how did you decide this was the career route for you? Being an entrepreneur kind of, well, just happened to me. When I graduated college, I was offered two very different positions. The first offer was a research position at a large corporate company in their marketing department, the second option was to be a Public Relations Director at a law firm–but the catch was that it was from home and included no benefits as it was independently contracted. I went with what I felt most passionate about and what felt right; I said yes to the PR offer at the law firm. From here, I was approached by more businesses who were interested in my services and suddenly I was getting a logo, business cards and a website made. While I love what I do for my clients in PR and social media, last year, an idea came to me that I knew I had to get on paper and execute. So this last year has been quite incredible as I have worked with a team to actually bring my concept to life. Just a little over a month ago we launched! If this experience has taught me anything, it is to be fearless in the pursuit of doing what makes you happy. How did you come up with the concept for Tea Time Socials and where did you start? Last year, I took my daughter to a tea time at a hotel for her 4th birthday. My daughter asked if she could have a tea party with all of her friends at home so I looked up what could be a tea time event planner or a traveling tea party in our area, and I didn’t find anything. So I decided to do it myself! As I began planning, I realized how passionate I was about it. I love teaching kids, I love tea, and I love to throw a great party and bring people together at the table. So I talked to one of my mentors and he told me to write my ideas down on paper, to throw a party, and to get feedback from the kids. And that is just what I did! What do you want to accomplish with this company? There is something magical about a pretty table, teacups, and tiny cookies and sandwiches that brings joy to kids. The kids are always so behaved and they want to sit and talk. My mission is to bring kids to the table to initiate conversations. In this busy world that we live in, we are always tied to our phones, including kids. While I do respect technology (and use it myself), I have always believed in the power of real life conversations. Where do you see it going in the next few years? What are the future plans? Currently, I am working on partnerships to teach tea etiquette classes at schools and we are teaming up with some awesome Chicago nonprofits that work with children to bring them parties. In the next few years, I want to continue this momentum. A big goal of mine for future is to get a super cool Tea Time Socials vehicle made for travel purposes. When working with you to create the song for your company video, you mentioned that you are working on a children’s book set to launch soon. Tell us more about that. Yes! I am so excited about this. 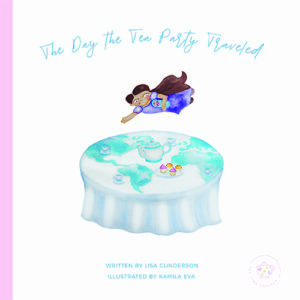 I collaborated with the very talented artist, Kamila Eva to create, “The Day the Tea Party Traveled.” It is a story about a little girl who travels the world with her tea party and meets new friends. The magic of the book is in the way new friends come together and all have something to teach one another. The book launched on November 10th and is available for digital and physical purchase on Amazon here. Where can people learn more about Tea Time Socials?